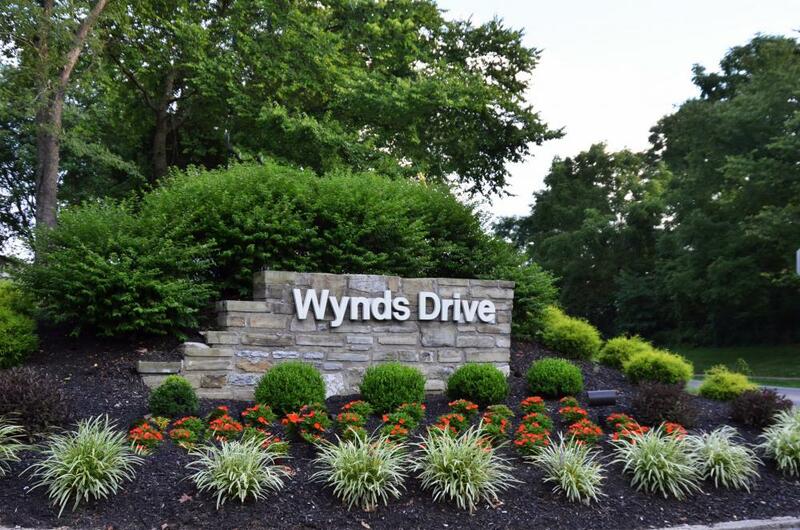 Commonly referred to as “The Wynds”, this development sits on 63 beautiful acres of Boone County rolling hills and woods. There are 101 buildings with 558 individual living units ranging in size from just over 1000 square feet to approximately 2500 square feet. Most units feature one or two car garages. Amenities include two swimming pools, a tennis court, basketball hoops court and a clubhouse with exercise room. Our clubhouse is available for residents to rent for private parties. Residents may also rent off site space within an open storage area for boats, campers, trailers, etc. 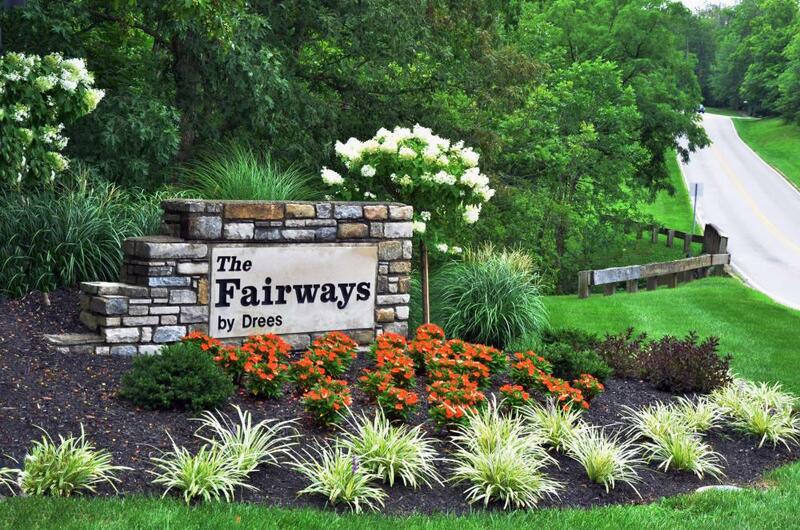 Boone County Golf Course sits across one of our main entrances at Wynds Drive. A county maintained sand Volleyball court, children’s play area and often times soccer field front along Oakbrook Drive. 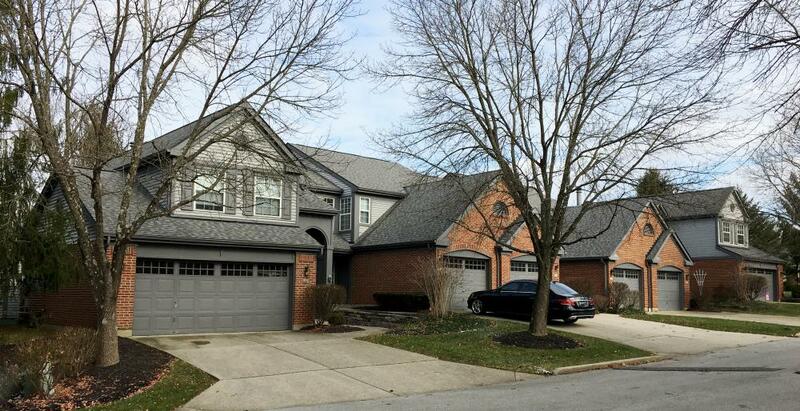 The Wynds at Oakbrook sits within the larger multi-development community of Oakbrook and was developed by one of Northern Kentucky’s most prestigious builders, The Drees Company. 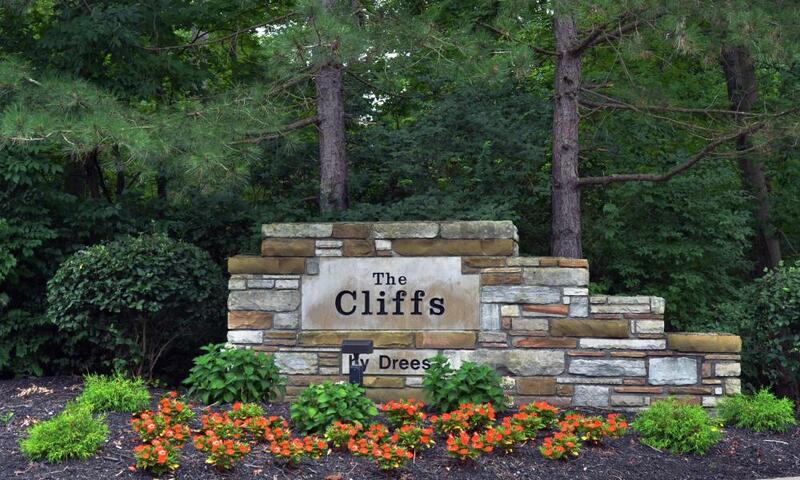 Drees created the Covenants, Conditions and Restrictions of Ownership along with the Wynds at Oakbrook Homeowners Association, a nonprofit Association. The Association runs under the guidance of a resident elected Board of Directors. This nine member Board elects three new members annually in February. The Board also oversees our professional property management company, Rentz Management. Going north or south on I-75, take KY Route 18 West. Go approximately 2.5 miles to Oakbrook Drive. Coming around I-275, take KY 237 South to Route 18 East toward Florence. Oakbrook Drive is approximately one mile on your right.